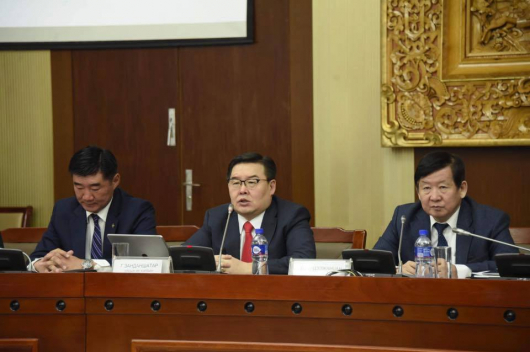 An unscheduled meeting of the Mongolian State Great Khural (parliament) has been taking place today,18 March. 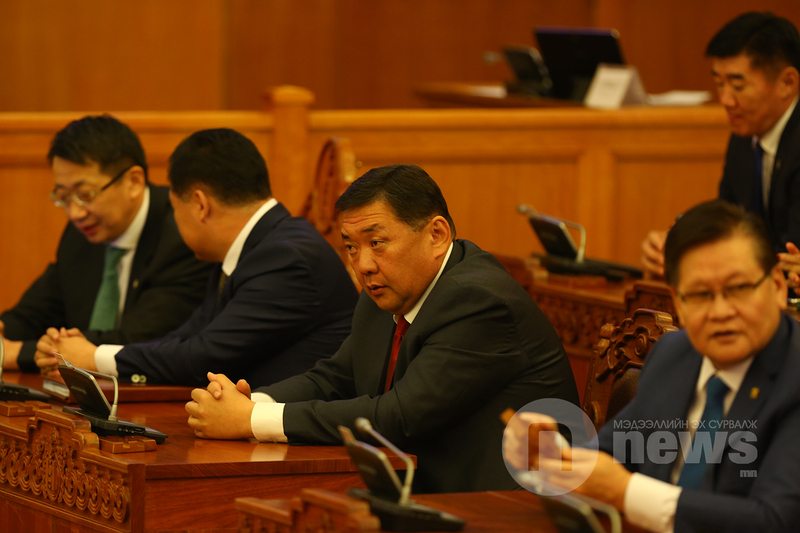 The irregular session opened at 10.00 a.m. and is being attended by 81.3 percent of the MPs. 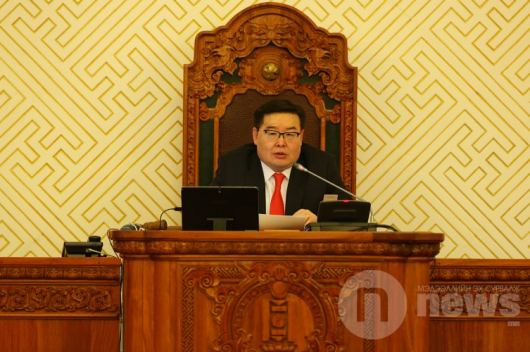 The Speaker of Parliament, G.Zandanshatar, introduced the opening ceremony. 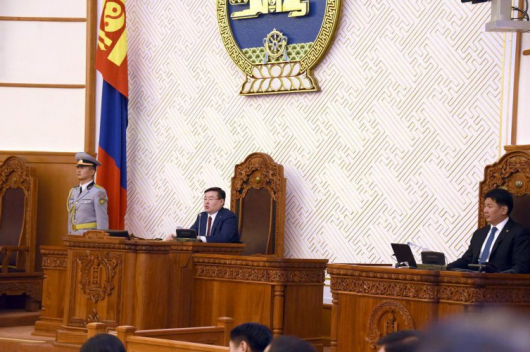 During the course of the day, the lawmakers are due to discuss a batch of laws on taxation, an amendment to the mineral deposit laws and the replacement of some directors of legislative institutions. The regular spring session of parliament will open on 5 April.